Investing in commercial property can be a lucrative venture. However, you want to make sure that you find the right tenants who will pay rent on time, take care of the space, and more. In order to protect your rights as a commercial landlord, you want to have a commercial lease that addresses all necessary issues. 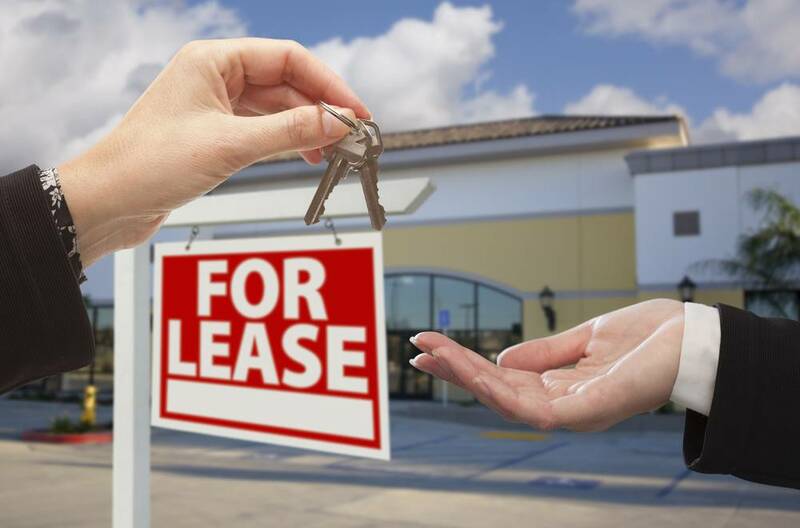 Many commercial landlords own multiple properties and/or have multiple units to lease. It might be tempting to use the same commercial lease for all units and tenants, though this can lead to serious problems down the road. First, you have to ensure each lease specifically details the unit in question, including square footage and fixtures, as well as the correct rent amount and other lease terms. You should also consider any provisions that might be appropriate based on the space and the tenant. These may include use limitations, exclusive use clauses, and more. You want to make it clear whether the tenant can alter the space and whether they need to return the space to its original condition. The length of the lease, renewability, and other provisions should be carefully negotiated with each tenant and accurately represented in the lease, including the ability to sublease. You also want to ensure you have the appropriate legal remedies available in the lease in case the tenant violates any provisions of the lease. Not having a properly drafted commercial lease can result in losses and liability. Have an experienced California real estate attorney draft and review your commercial lease to prevent any unexpected issues. The real estate legal team at Pratt & Associates regularly helps with all types of real estate transactions and contracts. Call 408.369.0800 or contact us online today if you have questions or concerns about your commercial property.